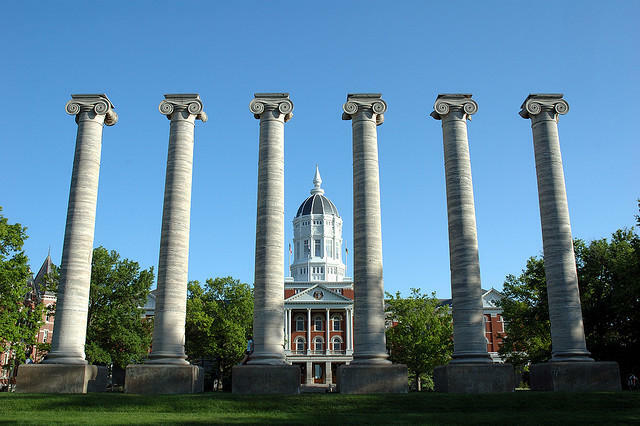 The nursing school at the University of Missouri has received nearly $20 million in federal funds to expand research that has already reduced hospitalizations among nursing home residents in the St. Louis region. The funding from the U.S. Department of Health and Human Services Centers for Medicare & Medicaid Services was announced Wednesday by the university's Sinclair School of Nursing. The research began in 2012 as a partnership with 16 St. Louis-area nursing homes and Medicare and Medicaid programs. The new phase will add 16 more nursing homes toward the goal of creating a national model. The university says the first phase of the research resulted in a 34.5 percent decrease in potentially avoidable hospitalizations.